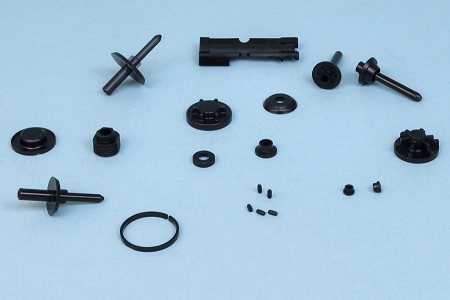 Hillsman Modular Molding is a full tooling and production company, who, for over 35 years, has been specializing in the production of small precision thermoplastic parts for an OEM account base. We are a privately held corporation committed to providing excellence in service, quality, and solutions for every customer. We offer a full line of injection-molded products focusing on parts that fit in the palm of your hand. HMMI specializes in engineering components for a wide variety of industries in numerous applications, from sporting goods to automotive applications. 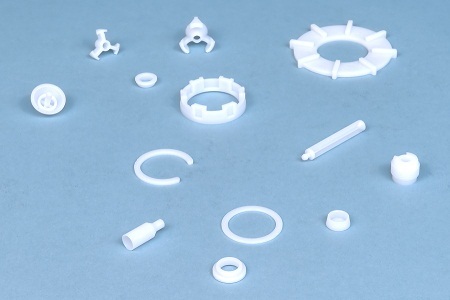 This diversity has offered us the opportunity to become experts in the production of tooling and parts for small product applications with strict tolerance requirements. HMMI has everything under one roof, CAD, tool design, mold making, and injection molding. This allows us to control QUALITY from start to finish, from customer’s design through finished product. 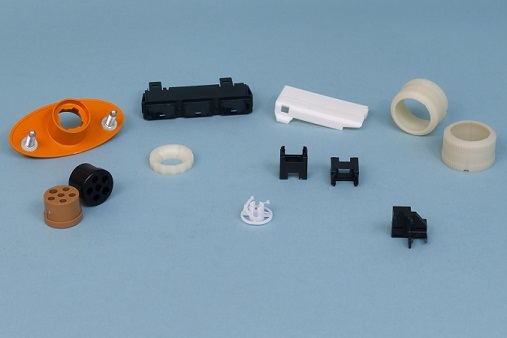 HMMI offers a full line of molding techniques including modular, base saver, mini conventional, full conventional, and M.U.D. However, our niche market is modular! It’s the best kept secret in molding today. This system allows us to share press operational cost among as many as thirty customers molding each product simultaneously. This type of operation offers low cost tooling, shared press time®, low part pricing, quick design changes, and shorter lead times from concept to sampling. We provide hundreds of customers, thousands of precision parts, with this system every day.